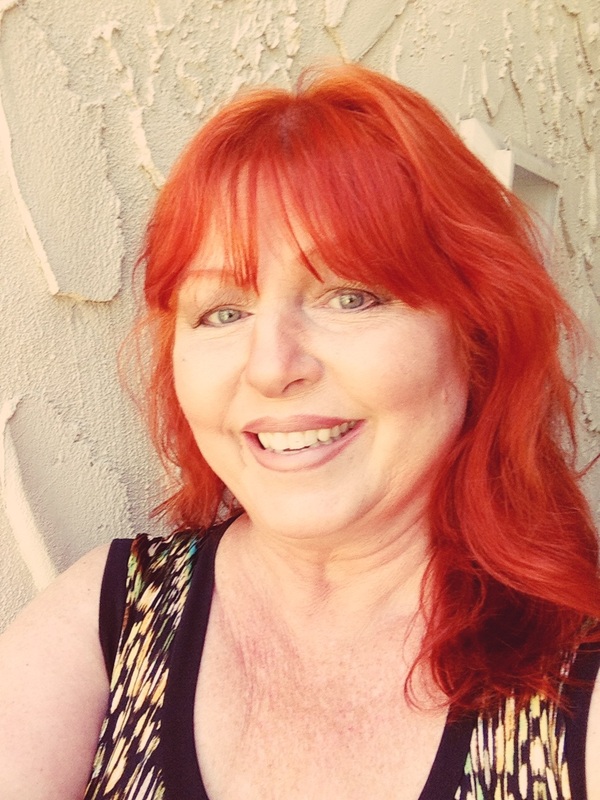 Danette Wilson is a 2nd Degree Witch, who loves to study religions from Santeria to Hoodoo to Voodoo and beyond. She attends Festivals, and Workshops when not writing and adores photography. Born on a Wednesday during the witching hour, Celtic Irish and Scottish on her Dad’s side, with Mom’s side blending a Grandpa Gypsy tarot reader from Budapest, Hungary and a Grandma from Bratislava, Slovakia. A love of exploring, and travel from living with the Masai in Africa, to climbing Tulum in Mexico, to tracing the path of Dracula through the Romanian countryside. Life is a journey.